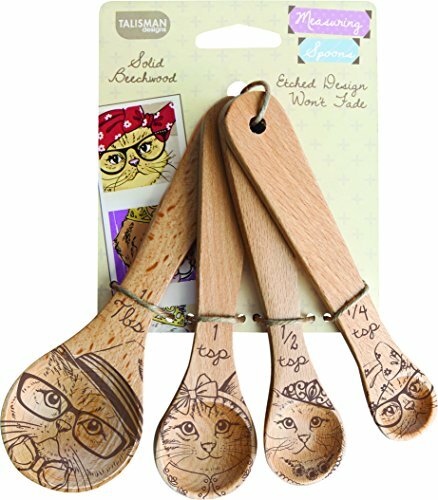 Cat Wine Glasses the Cat Lovers Gifts with Dining Style! 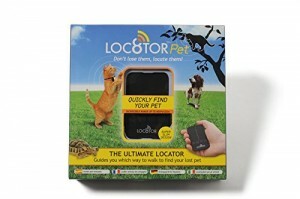 Cat Collars… Did You Lose Your Cat? Do You Understand Your Cat Talking? 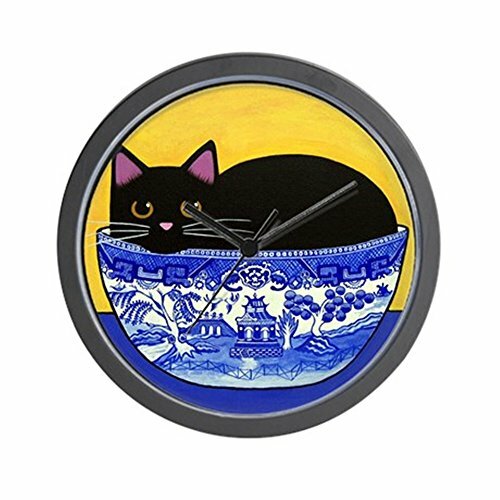 Cat Kitchen Decor a Delight in Any Cooking Area!! 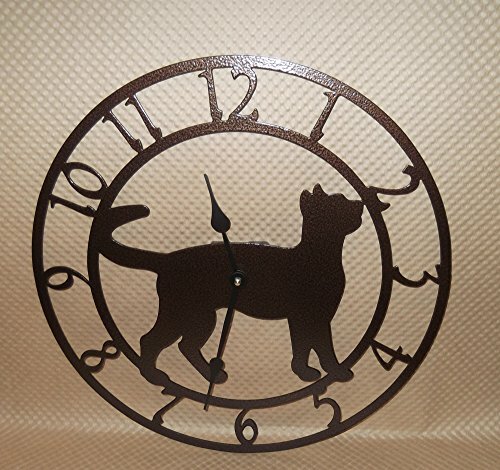 Cat kitchen decor items are a must for anyone that really likes or loves cats. 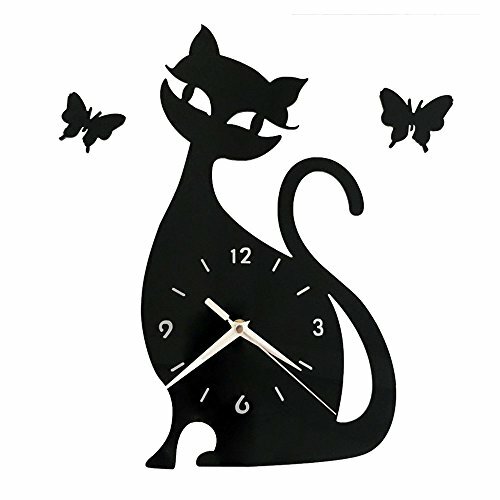 All Things Cat has suggested these decor items are absolutely adorable, a great addition to your kitchen’s decorative style. Most of them are functional and will bring a smile to your face and warmth to your heart each time you use or glace at them. 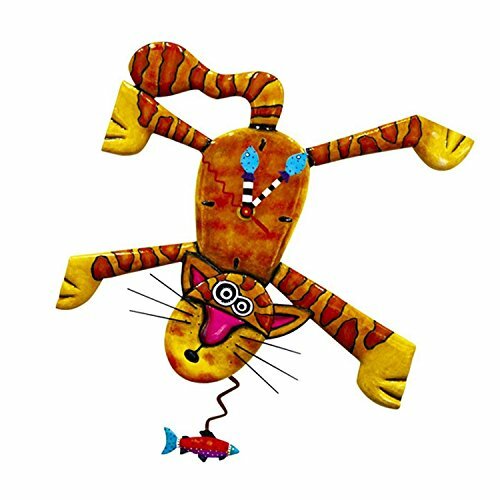 Provided below are adorable items that you will treasure. 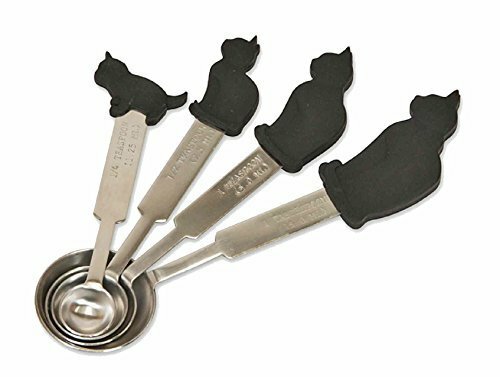 The kitty cat measuring cups and spoons are functional, not merely an ornament for the kitchen. They can be used whenever measuring is necessary. 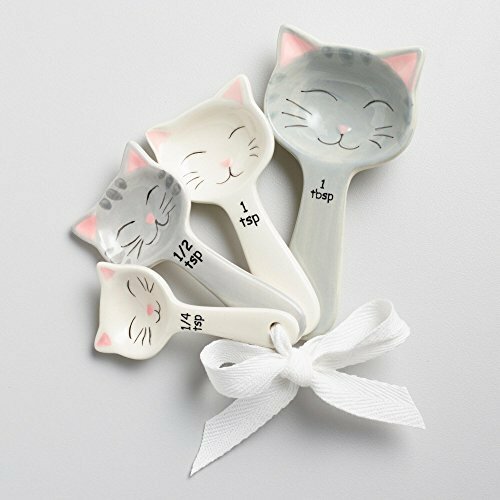 Being an avid cat lover and doing a lot of baking, I would love using these. 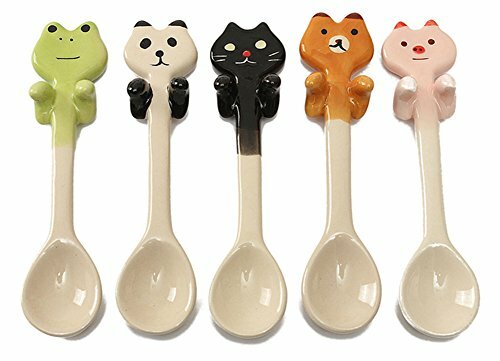 Just seeing them displayed in the kitchen would give me such a warm and fuzzy feeling!! 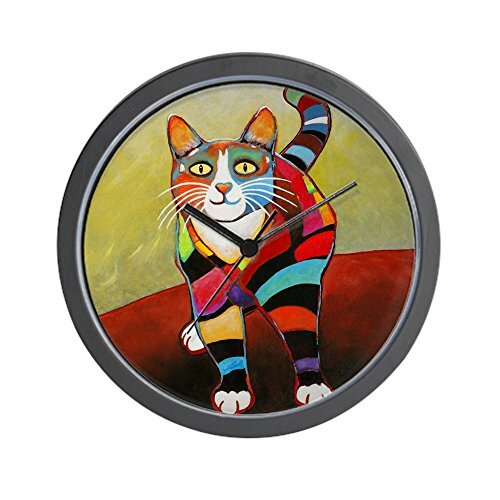 I enjoy the whimsical cat faces on the cups, they are ceramic and the colors are neutral which would fit in any decor. Its colors are cream, light gray, dark gray, black and are great with any other cooking utensils one may own. Dishwasher safe. 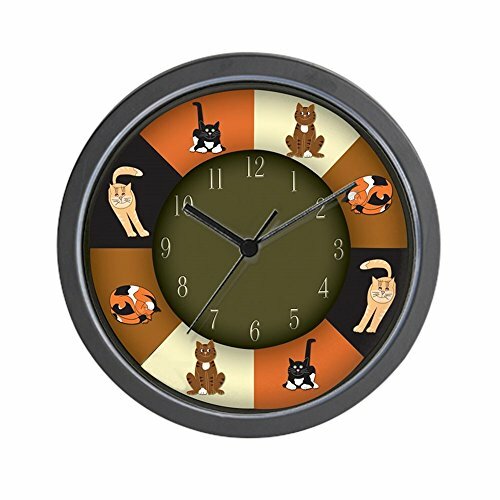 A fun gift for yourself, any cat or animal lover. Each size is a different color, they nest, one inside the other. 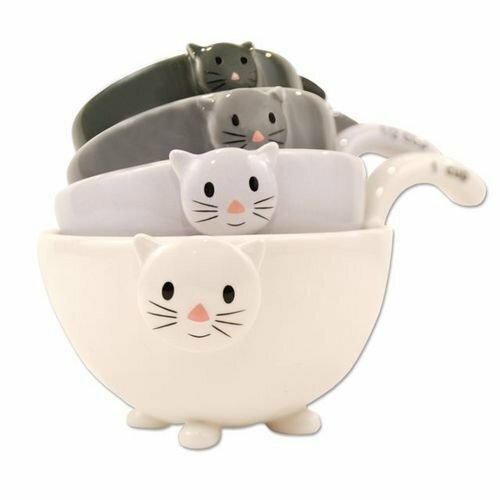 Set includes 4 bowls of varying sizes. Measurement sizes are 1/4 cup, 1/3 cup, 1/2 cup and finally 1 cup. Measuring spoons are a staple in most kitchens. 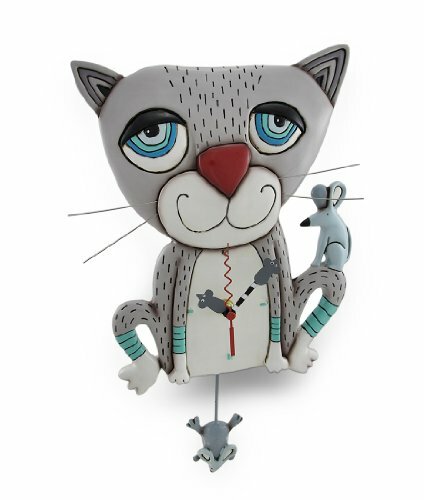 Stainless steel, wood, or ceramics with a cat motif are exceptional. 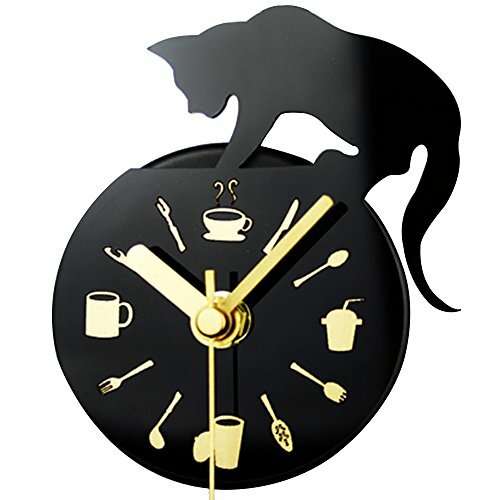 Cat themed kitchen accessories are a must for any cat lover. 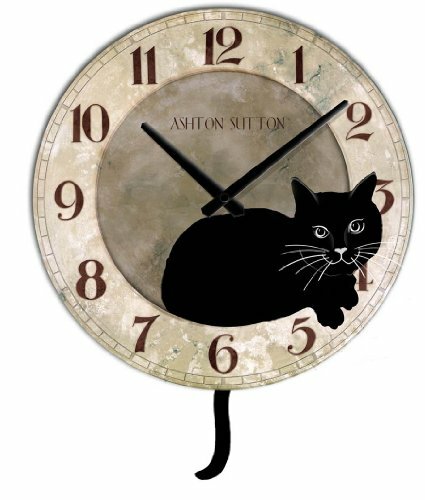 I love clocks, especially ones that depict my love for cats. 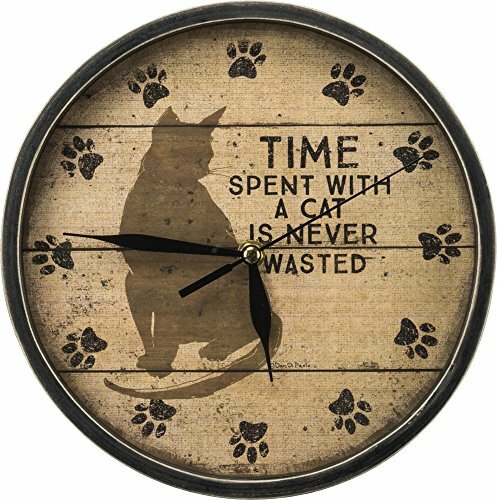 It brings me joy when I look for the time and a whimsical cat item is displayed. 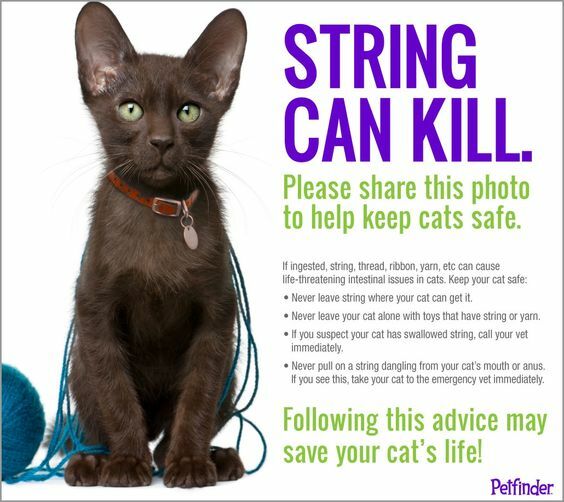 String Is Not A Cat Toy!! There are links on this site that will earn compensation for this site. While most of the links on this site are for information purposes, some of them will receive compensation if someone goes through them and makes a purchase. Affiliate programs help bloggers like me earn a small commission (and I do mean very small) for anything someone buys through their site. 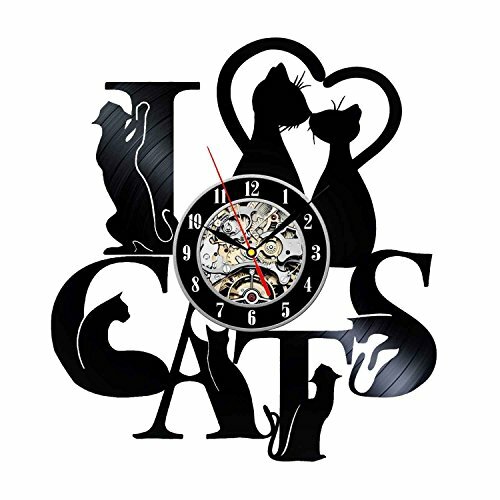 Allthingscat.com is a participant in the Amazon Services LLC Associates Program, an affiliate advertising program designed to provide a means for sites to earn advertising fees by advertising and linking to Amazon.com. All opinions expressed in the reviews are our own. 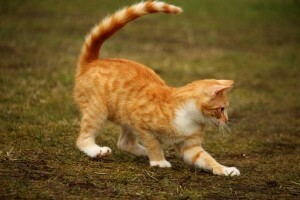 What Is Considered Normal Cat Behavior? Find Your Cat Right Away!